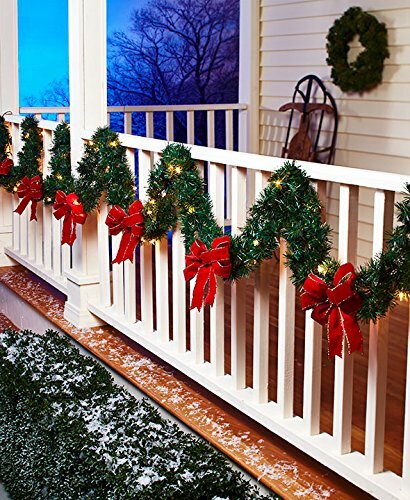 Pre-Lit Christmas Garlands are a quick and easy way to add sparkle to your Christmas Decorations this year. 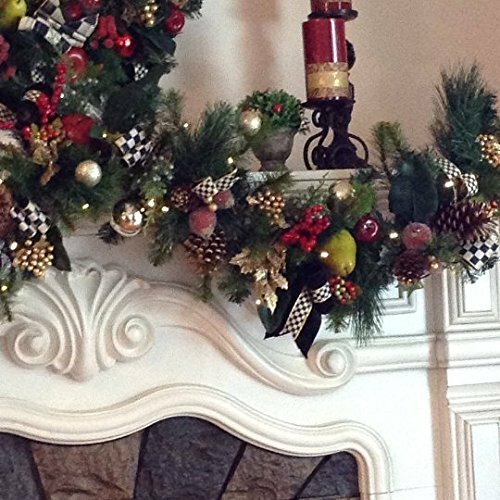 Christmas garlands have many uses, including decorating your mantle, stair banisters or as a centerpiece for your Christmas table. 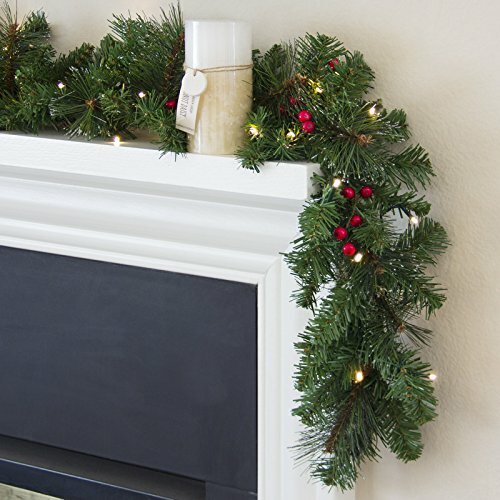 There is a wide variety of products to choose from I particularly love the flocked garland pictured below. 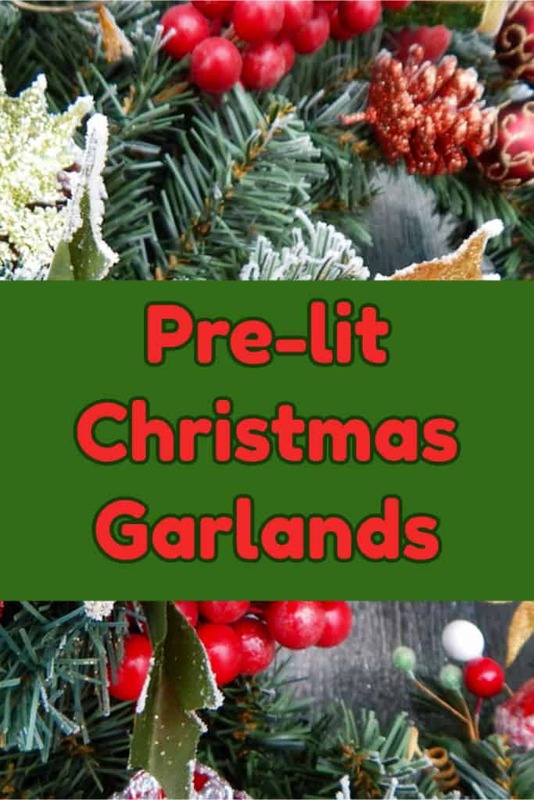 I have been searching through the selection of lit and wired garlands that are available. 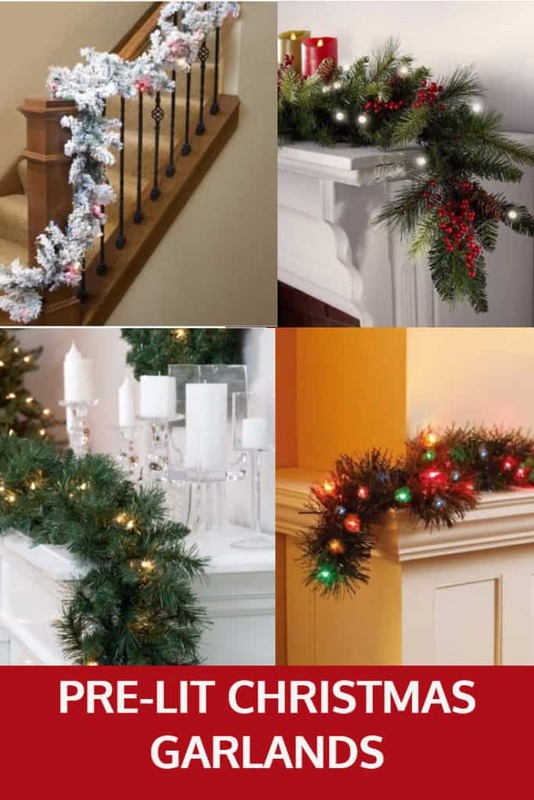 I want to use a garland part of my Christmas Decorations this year. 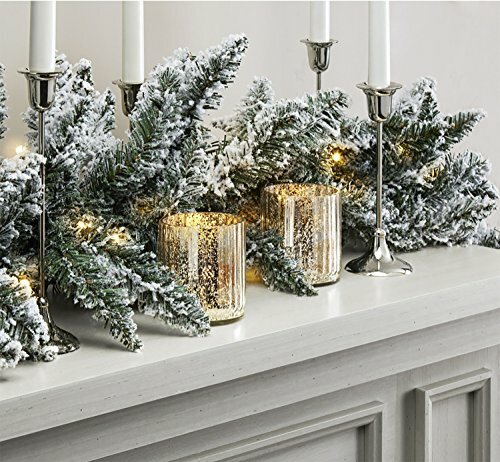 I have been looking for something suitable to hang around my fireplace that would also incorporate lighting. 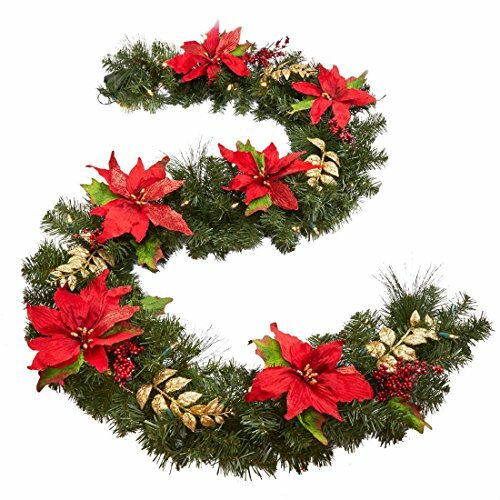 I noticed there is a great range of products out there that fill the brief, the big problem is, choosing one? 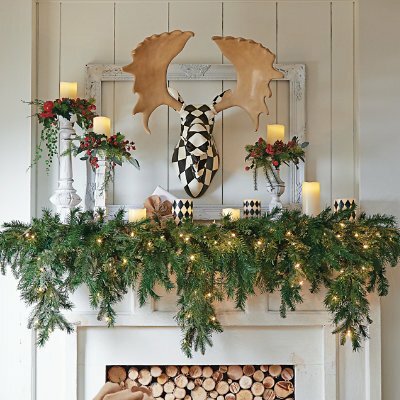 You May Also Like These Christmas Decoration Ideas?